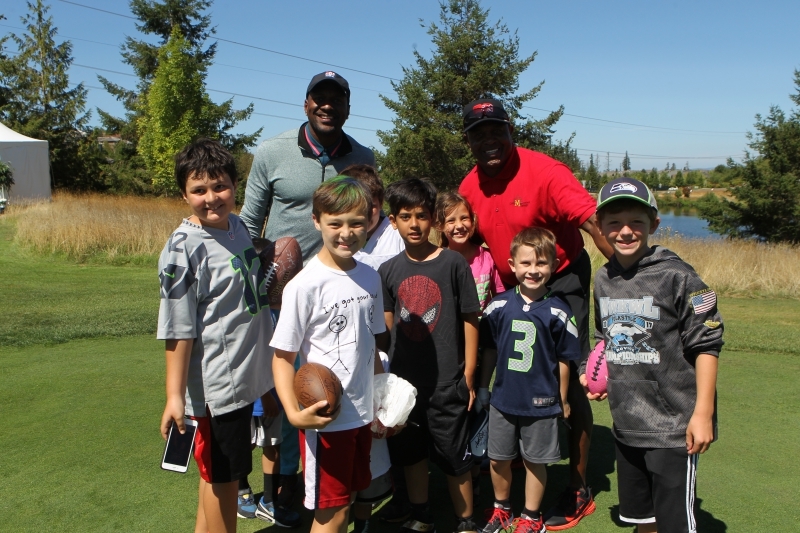 The 15th annual Boeing Classic will kick off Monday, Aug. 19 at 8:30 am with Seahawks Rumble at The Ridge, which is a highlight of the yearly PGA TOUR Champions event that brings together friends from the professional sports industry and other guests to 'tee it up' for charity. "Seahawks Rumble at The Ridge will be a great way to kick off the week-long array of events that make up Boeing Classic," said Executive Director Brian Flajole. "This partnership with the Seahawks is unique across the PGA TOUR and gives Northwest fans an up-close chance to see some Seahawk legends while raising money for very worthy causes."